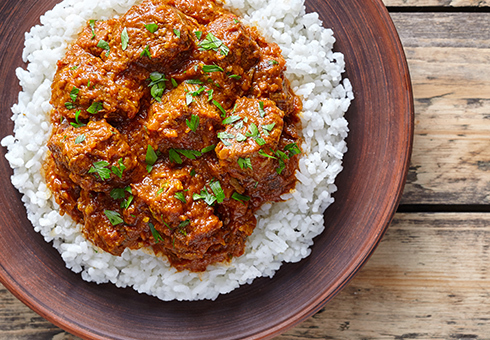 Located on Barking Road in East Ham, Yaal Restaurant is an authentic Indian restaurant and takeaway, where we offer the finest Indian dishes for you to enjoy. 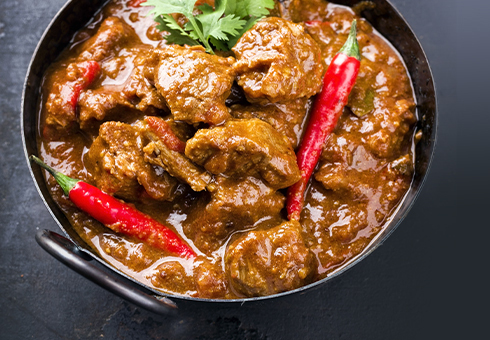 At Yaal Restaurant you can book a table and enjoy our beautiful surroundings whilst eating from traditional Curries, Specials, Masala’s, Biryani’s and more. All the dishes served at Yaal Restaurant are freshly prepared and cooked to the highest standard. Alternatively you can order a takeaway online for delivery or collection. Our complete online menu is available for you to order and enjoy online offers and discounts. Looking for something different? 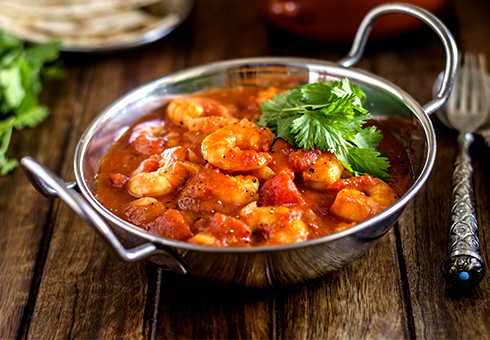 Why not try our King Prawn Jalfraizy? for your next visit online.